Montefiore’s 3D-printed myoelectric arm—made for about $400—has great future potential for providers around the world. Montefiore Rehabilitation Department members, including Vishal Chandel, MD, Clinical Research Fellow, and Matthew N. Bartels, MD, MPH, Chairman and Professor, recently partnered with Zion International on a medical mission to Jamaica. 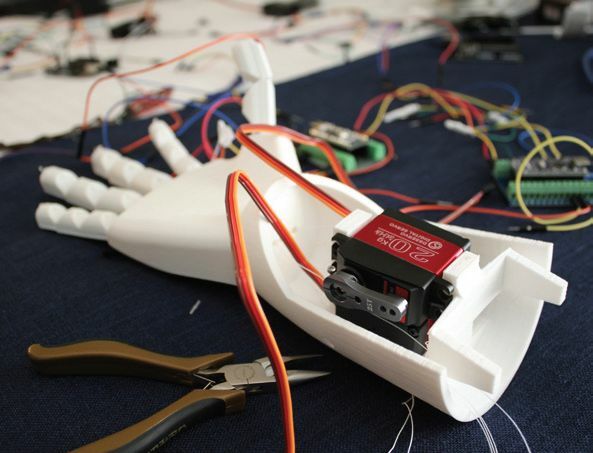 The objective was to fit 45-year-old Felix Morris with a 3D-printed myoelectric prosthetic arm, improving his ability to engage in daily activities. "Myoelectric prosthesis works by converting muscle signals into motion of hand through electrical circuit boards. When you squeeze your muscle, there is electrical activity. The sensors pick up the electrical activity and turn it into motion," says Dr. Bartels. Members of Montefiore’s Rehabilitation Department, including Matthew Bartels, MD, MPH (third from left), and Vishal Chandel, MD (center), outfitted Felix Morris (second from left) with Montefiore’s first 3D-printed myoelectric arm. THE TEAM HAD TO THINK CREATIVELY TO DESIGN AND BUILD AN ECONOMICAL PROSTHESIS WITH EASILY REPLACEABLE PARTS. The team had to think creatively to design and build an economical prosthesis with easily replaceable parts. According to Dr. Chandel, "Felix's prosthesis works based on muscle action potentials picked by inexpensive open source muscle sensors. Using his forearm muscles, he can move his hand to any range within 0–90 degrees, allowing him to do many basic daily activities." Felix lost his arm in a 1994 accident, and as the first recipient demonstrates, Montefiore's project has great potential for the future. The myoelectric arm was produced for approximately $400, making this technology a viable option for providers around the world. Learn more about this technology by visiting Montefiore's Facebook page, where you can watch a video featuring Felix's story. Montefiore's International Program is a seamless extension of our history and core value of diversity, uniquely positioning Montefiore to serve a global community of patients with complex medical needs. The program builds powerful inclusive teams to provide world-class care for patients from more than 50 nations. Wadeem Alghamdi was brought to CHAM by Montefiore’s International Program. She underwent a heart transplant and soon stood and walked for the first time in her life. In addition to life-threatening medical issues, international patients and their families face social, cultural and language differences that can undermine effective treatment. The program works with all stakeholders, facilitating communication between medical staff, patients and families; coordinating with embassy case managers; and providing wraparound support for family members. While the program helps patients of all ages and walks of life, perhaps the most moving stories are of the many children who receive lifesaving care at Montefiore. One young patient, Wadeem Alghamdi, was born with half a heart and a small left lung and was missing a major coronary vein. 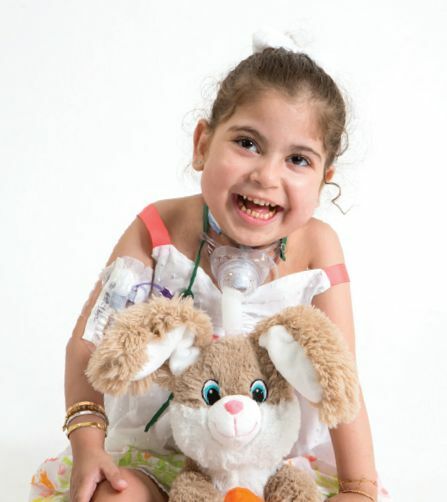 Unable to breathe on her own at age 4, her kidneys were beginning to fail. Montefiore's International Program brought her to Children's Hospital at Montefiore (CHAM), where she underwent a heart transplant; soon after, Wadeem stood and walked for the first time in her life. Great patient outcomes like this are driving the growth of Montefiore's International Program and our reputation as a destination hospital in a truly global neighborhood. 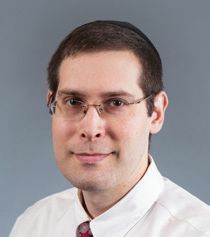 Learn more about Montefiore's International Program at www.montefiore.org/international. Madison Gonzalez, 5, from the South Bronx, participated in Montefiore’s Diabetes Candy Exchange. Children with diabetes had an extra helping of fun at the fifth annual Diabetes Candy Exchange hosted by Children’s Hospital at Montefiore on the day after Halloween. This event encourages children with diabetes to get out and trick or treat with their friends, and then exchange their sweet treats for a toy or gift card that won’t negatively impact their health. The kids get one last chance to wear their costumes and join in Halloween arts and crafts activities. 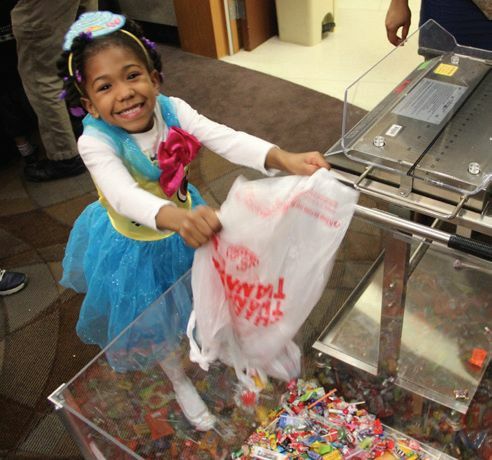 Over the years, the young patients have traded in more than 300 pounds of candy and received over 200 toys. 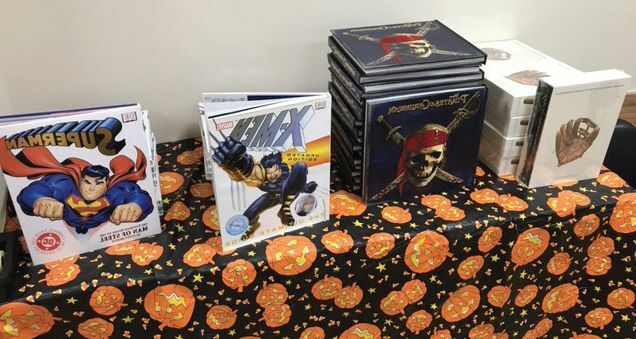 Montefiore's Real Estate Department and the South Bronx Health Center teamed up to donate over 200 books for CHAM's Halloween party. Children's Hospital at Montefiore's Child Life Department and the Family Learning Place hosted more than 200 guests at the annual CHAM Halloween Party for pediatric patients and their families. Brand new costumes, new books and an afternoon of musical entertainment, arts and crafts, and lots of treats were provided thanks to many supporters. The South Bronx Health Center and Montefiore's Real Estate Department together provided more than 200 books for the party, out of a total of more than 1,500 that have been donated. Staff from departments throughout CHAM participated in the party and donated treats. Additional support was provided by enCourage kids, OmincomHealthGroup, Elsevier, Pinwheel Project and Project Sunshine Volunteers. 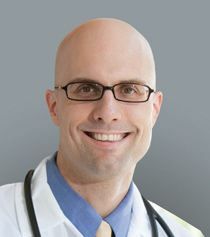 Sean Lucan, MD, MPH, MS, Attending Physician and Associate Professor, Family and Social Medicine, Montefiore and Einstein, published an op-ed piece in the Daily News calling for eliminating alcohol ads in the NYC subway system. Two days later, the MTA Board of Directors voted unanimously to ban all alcohol advertisements from its properties starting in the new year. In the op-ed, titled "NYC Transit System Needs to End Alcohol Ads on Subways and Buses," Dr. Lucan argued that this type of advertising disproportionately targets disadvantaged communities, citing the findings of a study that he conducted on the subject. 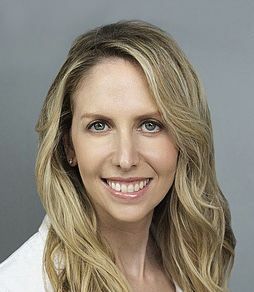 Shlomit A. Goldberg-Stein, MD, Director, Musculoskeletal Intervention, Radiology, and Assistant Professor, Musculoskeletal Radiology, Montefiore and Einstein, was named one of the 15 top innovators in imaging informatics by Health Data Management for her recent structured reporting program with Meir Scheinfeld, MD, PhD, Director, Emergency Department Radiology, and Associate Professor, Radiology, Montefiore and Einstein. Burke Rehabilitation Hospital has been awarded the 2017 NDNQI Award for Outstanding Nursing Quality by Press Ganey. 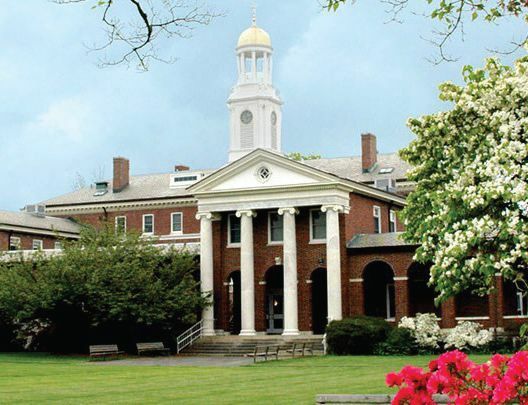 The award recognizes the top-performing rehabilitation hospital to have achieved excellence in overall performance in nursing quality indicators. It honors hospitals that have made impressive and measurable improvements in nursing performance and patient outcomes. In the next two months, associates will receive an email from MIT System Notification with instructions for resetting their login/email password. Watch for this email and follow the instructions to update your password. The updated policy will require associates to create a new, complex password that contains at least eight characters and at least three of these criteria: upper case, lower case, number and symbol. For example: Swisscheese4! Passwords will need to be changed every 90 days. All Montefiore associates hired prior to 2017 are required to complete the 2017 Annual Review by the close of business on November 30—a month earlier than in the past. Attending providers should have received the document via email and do not need to take further action. All others must complete the Annual Review online via Talent Management. Most associates were assigned the Annual Review, so it appears on their "To Do" list as a requirement. 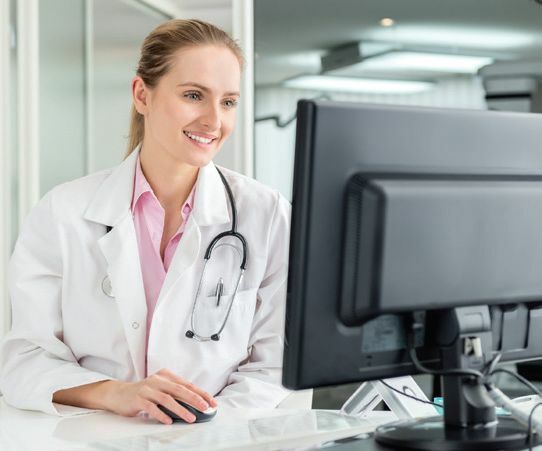 Associates must select either the Clinical or Non-clinical version. For assistance, contact the Learning Network at LearningNetwork@montefiore.org or 718-920-8787. Do You Have Bacterial Vaginosis? Bacterial Vaginosis (BV) is the most common form of vaginal infection. If you are 18–45 and have these symptoms, call to learn more about a clinical research study at Albert Einstein College of Medicine and Montefiore. Participation, which includes three visits with testing and treatment for BV, will help improve researchers’ understanding of the effects of BV. Compensation for time and travel will be provided up to $150. You're invited to the Parkinson's Disease Educational Seminar, an information session for patients living with Parkinson's, their families and caregivers. Montefiore's experts will discuss the latest treatments, medical management and deep brain stimulation. To register, call 267-229-1836 or email BronxPDgroup@gmail.com. Experience the relaxation that comes from immersing yourself in the creative process. You’ll make simple and fun creations using ink, paper and collage, and will explore the connection between creativity and well-being in your daily life. No art experience is necessary. CEU credit is available. Register via Talent Management or at healingarts@montefiore.org.